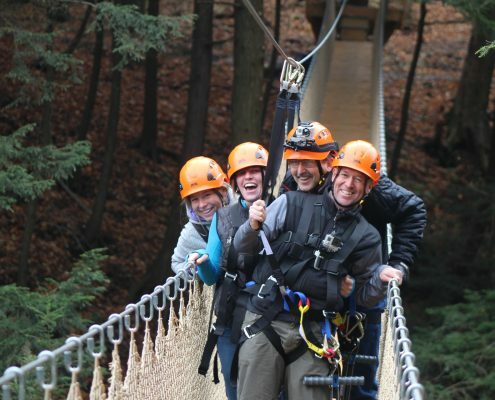 A brand new adventure for the Finger Lakes region. 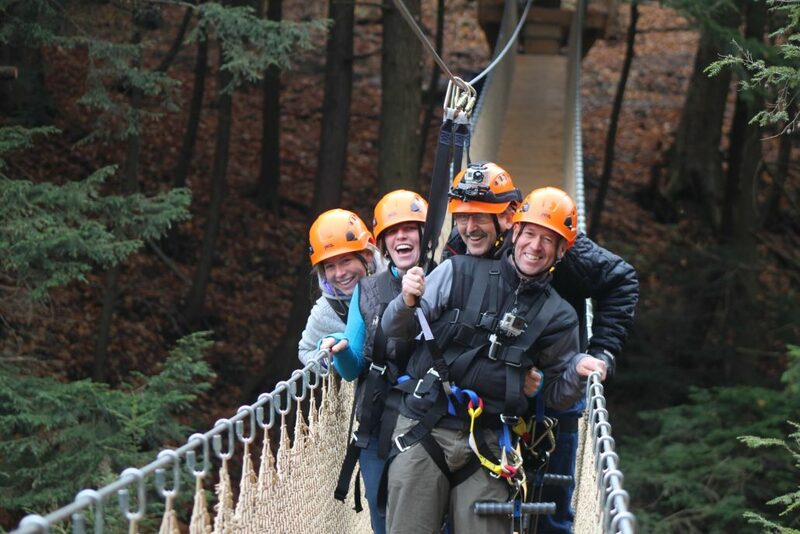 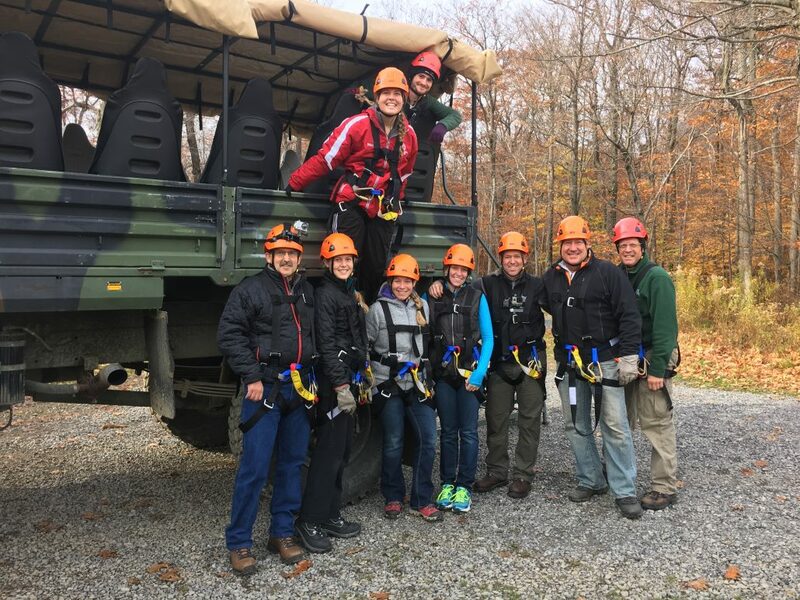 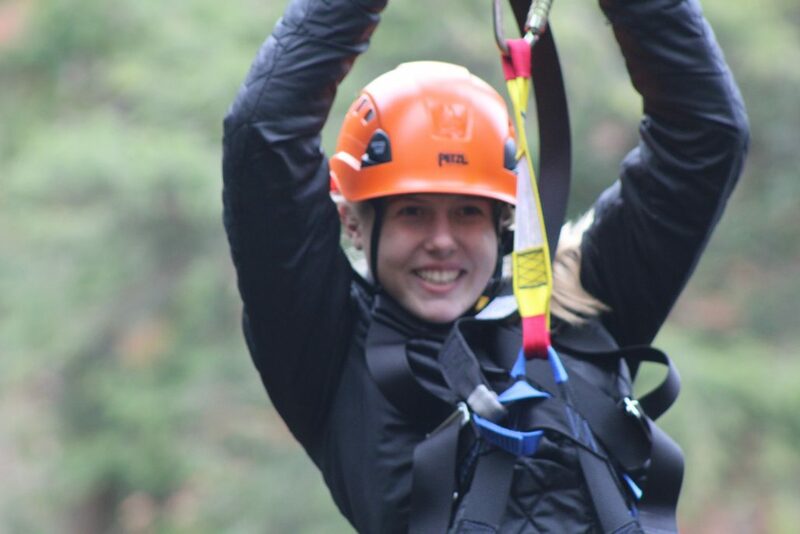 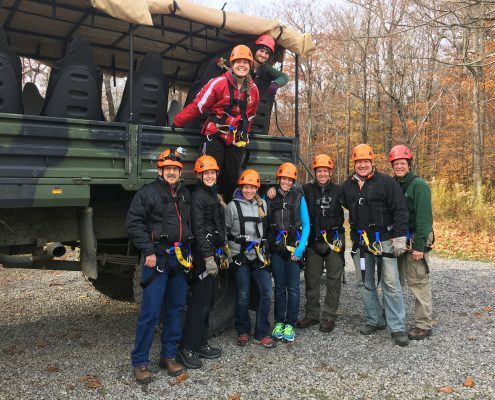 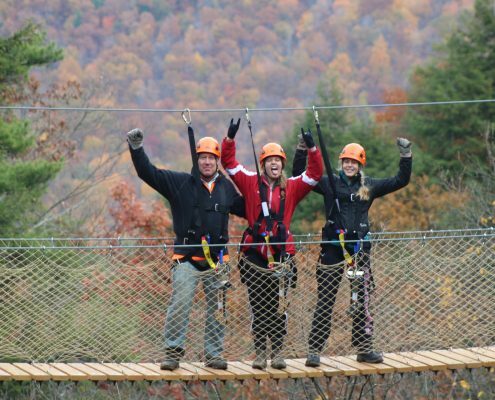 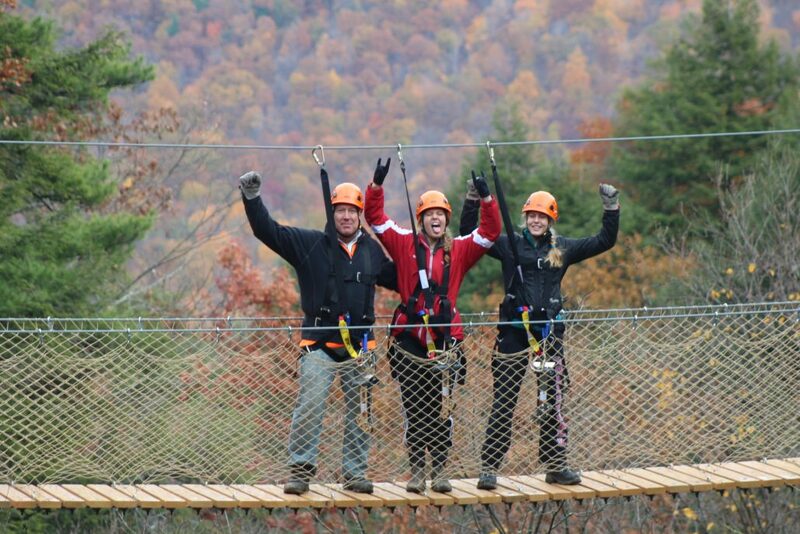 The Zipline Canopy Tour at Bristol Mountain features 7 zip lines measuring over 5,000 feet, 4 bridges with spectacular views of the Bristol Valley, 2 off road rides, and 1 final leap of faith. 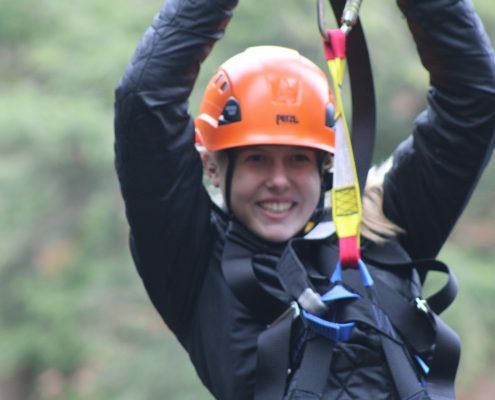 Each tour is led by 2 guides and is limited to only 12 participants.